Hansini , 22 Dec 2016Guys which 1 to buy? 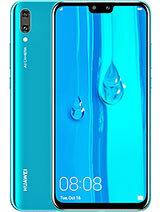 Samsung or huawei?Can't you read the previous comments? Guys which 1 to buy? 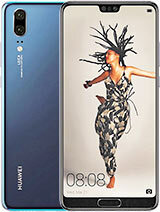 Samsung or huawei? 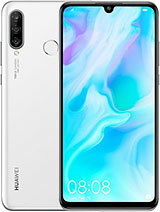 I own this phone and it's awesome, you forgot to mention a couple of things though like the fact that it has 3D screen technology where you have cool gestures with knuckle taps and such. Great performance best camera I have seen on a phone except for the new mate 9 of course. Also has great processing speed and can run any app or game published by the end of this year 2016. 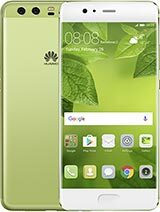 Is dual sim from huawei p9 working properly? 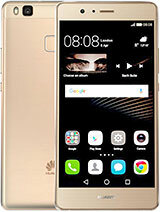 I would like to buy it, but my friend has huawei p8 and dual sim is not working nicely. Could someone help me please!! Thanks a lot!! You really wont regret to own one. 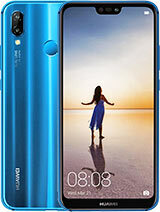 Anonymous, 19 Dec 2016this phone is really appealing, thinking of making a move from Samsung to it, hope i wont regr... moreYou really wont regret having a P9 trust me, Ive used it already for 3 mos. without issues, try to discover its smart assistance feature youll love it. Anonymous, 19 Dec 2016S7 or this? Depends how much you're paying? 25 quid for this is a good deal. 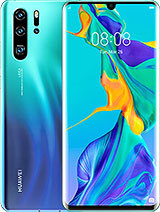 Mate at work just managed to a get s7 for same price though. I'd stick with s7 if it's the same price. when you compare p9 to a Samsung flagship device, there is just a little bit difference, but I can assure you that EMUI from Huawei is far superior to a Samsung touchwiz ui. 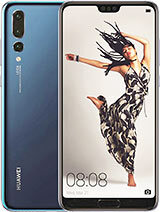 The best SmartPhone ever! Buy it and you'll never regret it. 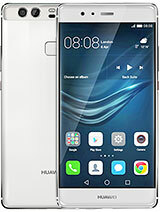 Switched from the iPhone 6s to Huawei P9 best choice. 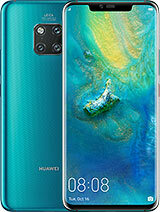 Leica camera,sleek design,the positioning of it's fingerprint sensor and it's UI. Worth every penny. 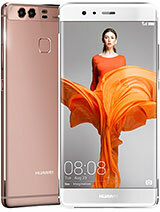 Total of 2389 user reviews and opinions for Huawei P9.